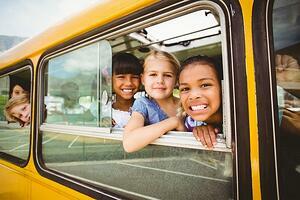 There are more ways to use technology to upgrade your student transportation services than ever before, and they can provide great ROI in terms of efficiency or other cost-savings. However, most technology upgrades still require an up-front investment, and that can be a hard sell if your school district is already facing budget issues. 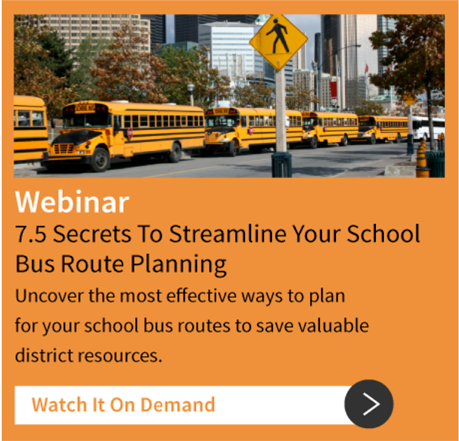 It's definitely possible to get people to approve your plans for student transportation technology upgrades, but you need to go about it the right way. Here are some tips for making your case. If you're going to sell your district on the idea of paying for upgrades, you need people on your side. Before making your official pitch, have private talks with key decision-makers in the district, or those who will be most impacted by your proposed upgrades. Having allies who agree that your plans are solid will do a lot to help convince more resistant members of the administration. 2. Focus on metrics and KPIs. In general, you're going to have the best results by focusing on hard numbers. 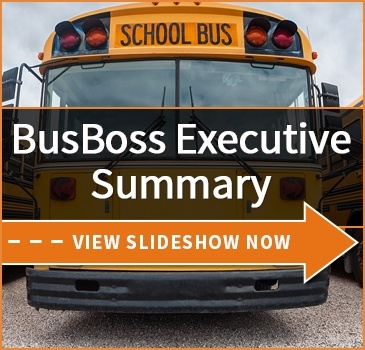 Pick some key performance indicators (KPIs) for your buses, such as cost-per-day, maintenance costs, or hours-per-day, and be able to demonstrate how your proposed upgrades will be able to improve those numbers. You'll do even better if you can tie dollar amounts to the KPIs, so that you can make solid projections as to the cost savings going forward. 3. Show that you've done research. 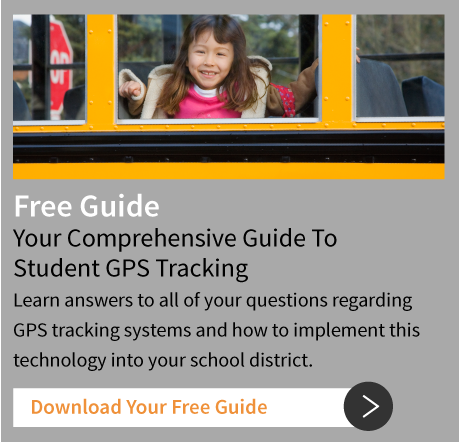 For any particular student transportation technology upgrade, there are undoubtedly multiple vendors who are providing solutions. Contact several, and be prepared to show the results of your research. Be able to show why one particular solution is more cost-effective, or that by working with that particular vendor, you will be getting a better deal than by going through other sources. Also, show some research on the vendors themselves. Are they financially solvent? Is there good reason to think they will still exist in five to 10 years? You don't want to get burned if your tech provider folds a year after deployment. It's usually best for districts to roll out changes in measured steps. Don't try to push for too many changes all at once. Even if you have a grand plan for overhauling your district's transportation tech over the next decade, you'll likely terrify administrators if you pitch it that way. Just pitch the most immediate changes first. Convincing the administration that tech investments are necessary can be tricky. How have you successfully sold administrators on the need for new tech?